Emily Jones and her family have been a part of Hope Chapel for more than 20 years as missionaries in Puerto Escondido, Oaxaca, Mexico. Growing up in Mexico and serving in the ministry with her parents, Ronne and Sherry Jones, and her seven younger siblings, was the ideal training ground to prepare Emily for the work she now does shepherding high school and jr. high students at Hope Chapel. She came directly off the mission field in fall of 2013 and since then has been immensely blessed while serving the young ladies of Hope Chapel. She is excited to continue helping them grow in their love for God and each other. 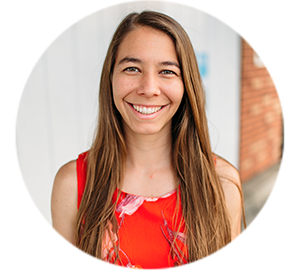 When she’s not at Hope Chapel Emily enjoys playing soccer, reading, and traveling to visit her family. She loves Mexican food, wild flowers and her fabulous friends!